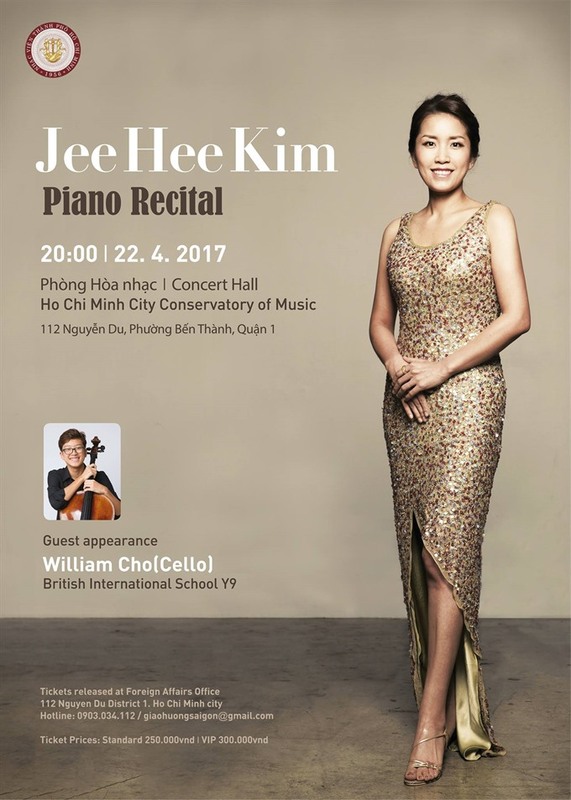 South Korean pianist Kim Jee Hee will present a piano recital at the HCM City Conservatory of Music on April 22. The concert will include masterpieces by Debussy, Chopin, Liszt and Haydn. The guest performer will be young cellist William Cho of the British International School. 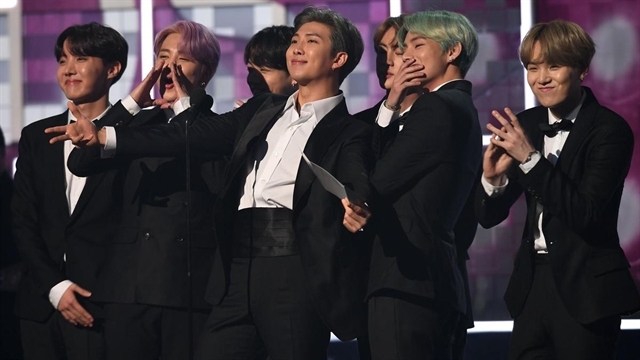 Kim, a winner of the 2001 Artists International Competition in New York, holds a Doctor of Musical Arts degree in piano performance from the Manhattan School of Music in the US. Since 1999, she has appeared as a soloist and chamber musician at international festivals, and performed in numerous countries including Korea, Italy, Spain, China, Canada, Bulgaria and the US. She has been a lecturer at Korean schools, including Soongeui Women’s College, Gangneung-Wonju National University and Hanse University. She is now working as an artistic director for the Harmony Nation Programme of M4one Foundation in Korea.